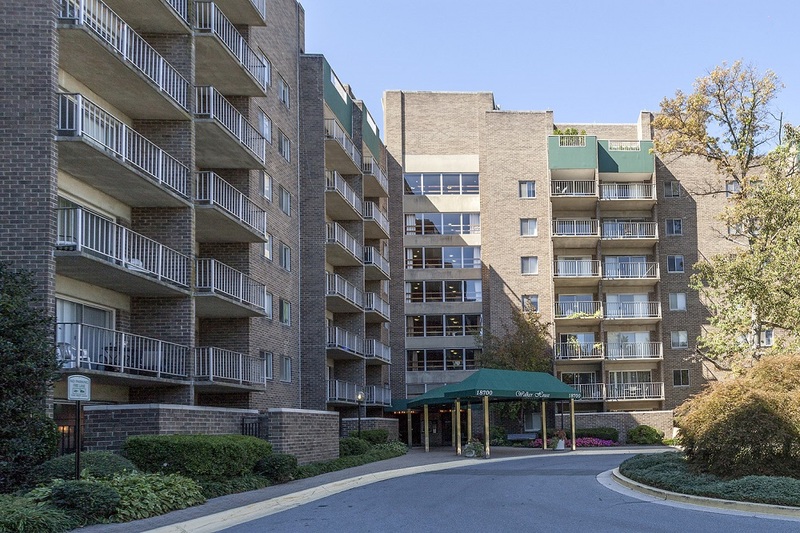 Conveniently located in the heart of the I-270 Corridor, Walker House consists of 196 high-rise apartments and 16 garden-style apartments. 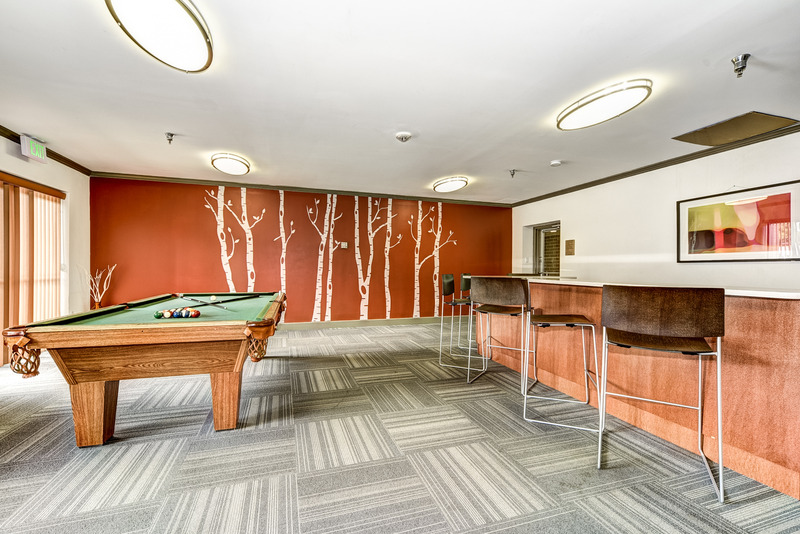 The eight-story high-rise was built in 1971 and the two-story garden-style building was built in 2003. 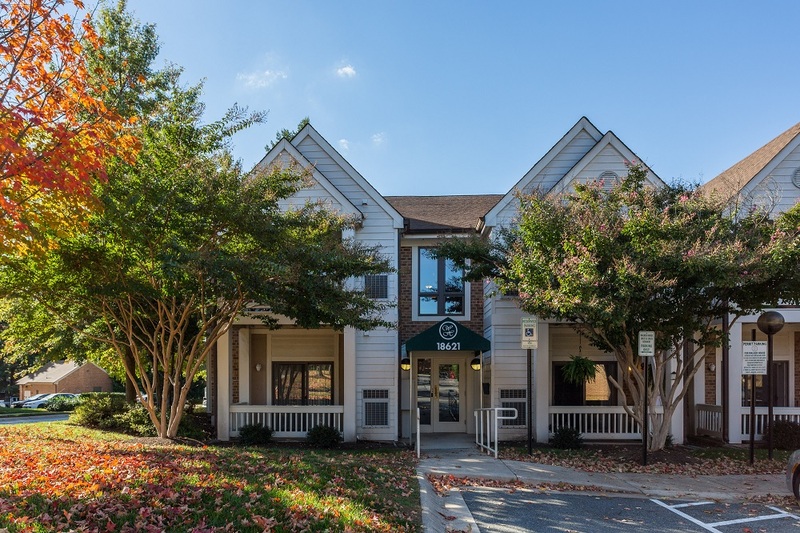 UIP purchased the property in the Fall of 2017. 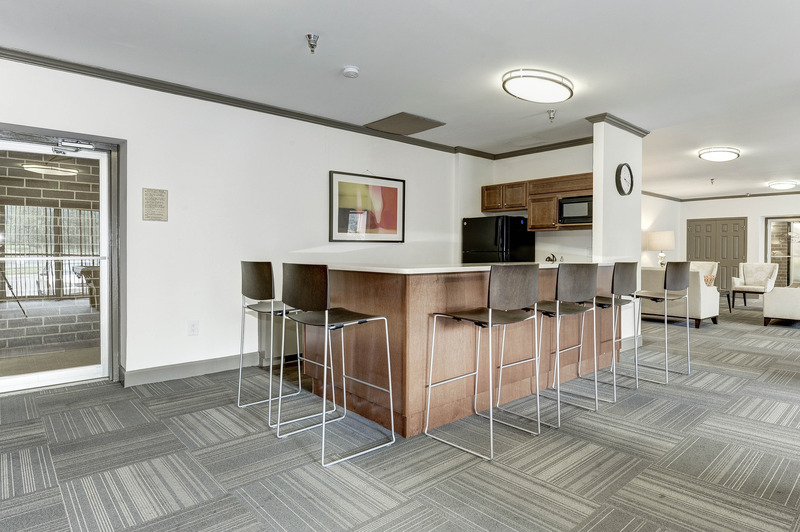 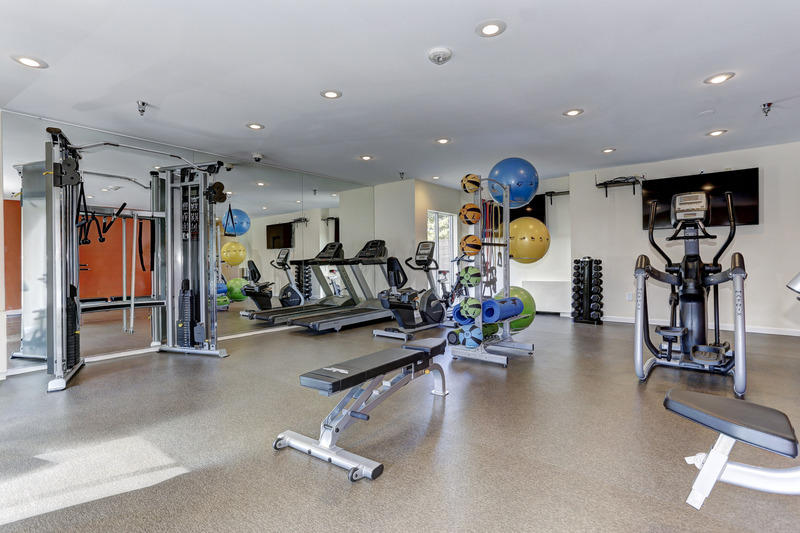 Walker House’s amenities include a 24-hour fitness center, an Olympic sized swimming pool, tennis courts with lights, a club room with billiards, an on-site convenience store, and an on-site dry cleaning service.